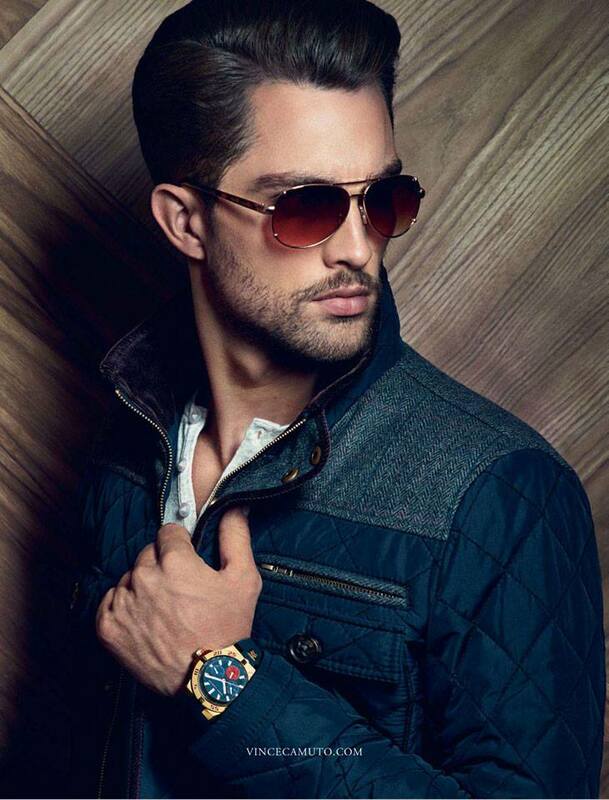 Brazilian model Nikolas Bradfield is lensed by Fashion photographer Didio. Nikolas is represented by Closer Models. Stunning model James Lasky is lensed by New York-based photographer Michael Del Buono. Soul handsome model Ryan Vigilant is portraited by photographer Greg Vaughan for some great photoshoots. Brazilian supermodel Marlon Teixeira (Wilhelmina) is captured by Barry Harris and styled by Tom Van Dorpe for the fall/winter 2013 campaign of Canadian label Browns Shoes. 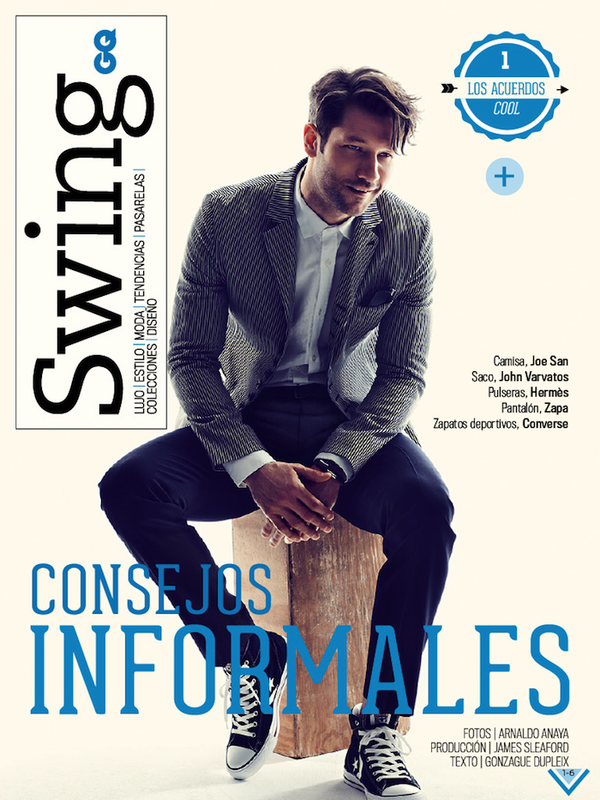 English footballer John Halls is captured by Fashion photographer Arnaldo Anaya-Lucca and groomed by Cyril Auchere for the August issue of GQ Mexico. Male models: River Viiperi (DT Model Management), Jamie Wise (Vision), Billy Weaver (Wilhelmina LA & PYD), Sean Thomson (NEXT LA), Chris Webb (LA Models), Alex Prange (LA Models), Chad Buchanan (LA Models), Danny Hamouie (Vision & PYD), Ole Syrstad (Vision) and Kelan Berwick (New York Models & PYD) are photographed by Christian Rios and styled by Amy Mach for the September issue of August Man./ Grooming on River, Jamie and Billy by Daniele Piersons (Exclusive Artists). Grooming on Sean, Chris, Alex, Danny, Chad, Kelan and Ole by Jeffrey Baum (Atelier Management). Hair by Derek Yuen using Oribe. Fresh newcomer Samuel Mafra at Index Model Management./ Photographed by Igor Palhares and styled by Ana Lima. Talented photographer Igor Palhares captures the handsome Brazilian model Lucas Alves for a new portrait session. Lucas is represented by Index Model Management. Index MGM/Wilhelmina model Leu Kiister is lensed by NY-based photographer J.D Barnes at Central Park in NYC for Janet Zheng Menswear. 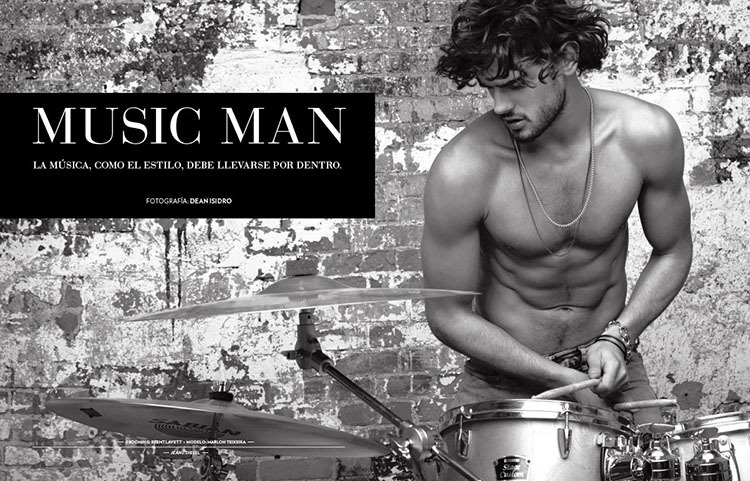 Brazilian topmodel Marlon Teixeira (Wilhelmina) is photographed by Dean Isidro for El Palacio de Hierro fall/winter 2013/14 catalog. 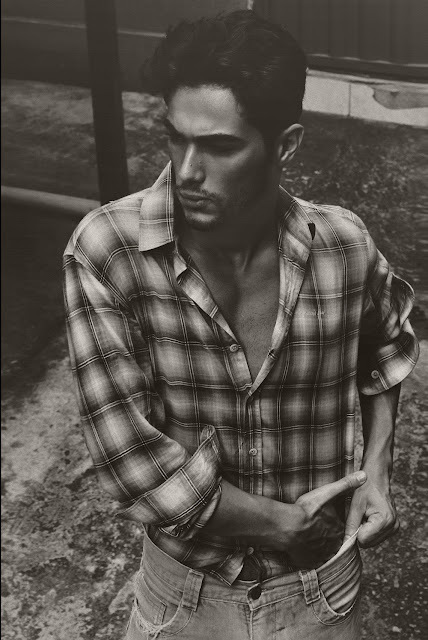 Fresh 20-years old model Bruno Riccetto is lensed by talented photographer Hugo Toni at Elian Gallardo Models in Brazil. 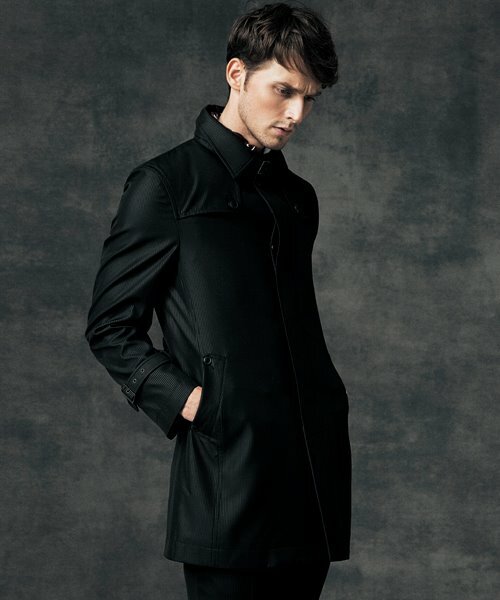 VNY NY model Tobias Sørensen is captured for the fall/winter 2013 campaign of Vince Camuto. Photographer Ben Watts lenses Wilhelmina model Garrett Neff in a new editorial story entitled "Soho Smart" for the September issue of GQ Germany./ Styled by Tobias Frericks. 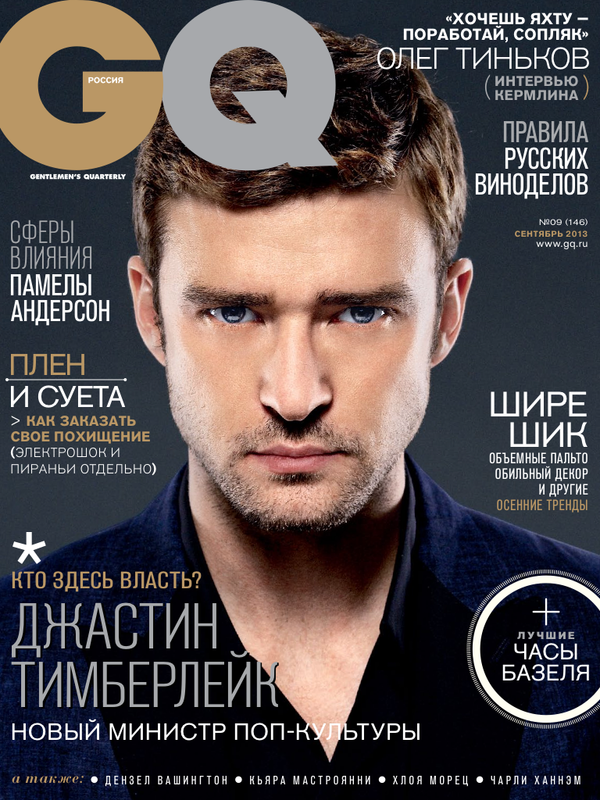 American actor and singer Justin Timberlake is photographed by Scott Garfield for the September issue of GQ Russia. 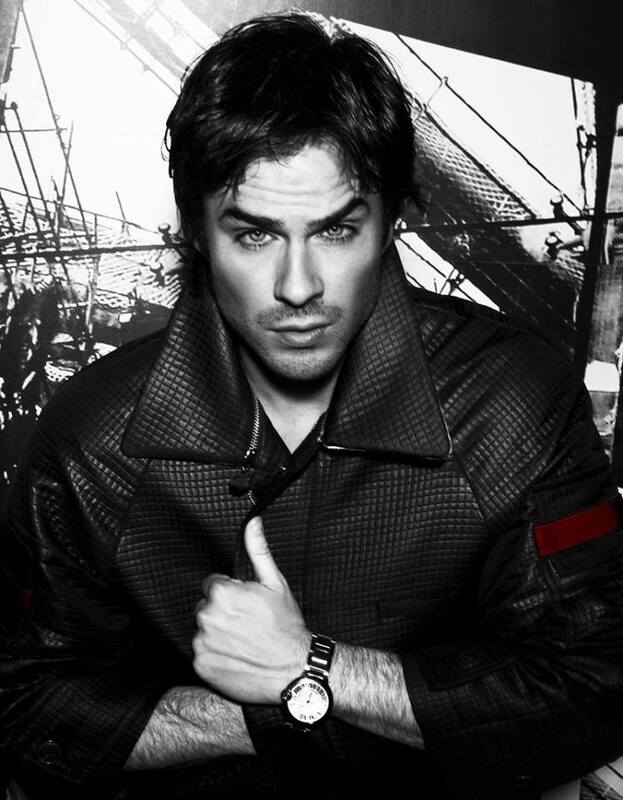 Romanian model Florin Sopcu ( Dejavu Models / D1 Models) is photographed for the winter 2013 collection of MALE & Co.
American actor and model Ian Somerhalder ( he's Damon Salvatore from Vampire Diaries ) is lensed by photographer Yin Chao for the latest issue of Harper's Baazar China. Fresh model Mate is now signed with Wam Models in Budapest, Hungary. He's photographed by amazing photographer Krisztian Eder. 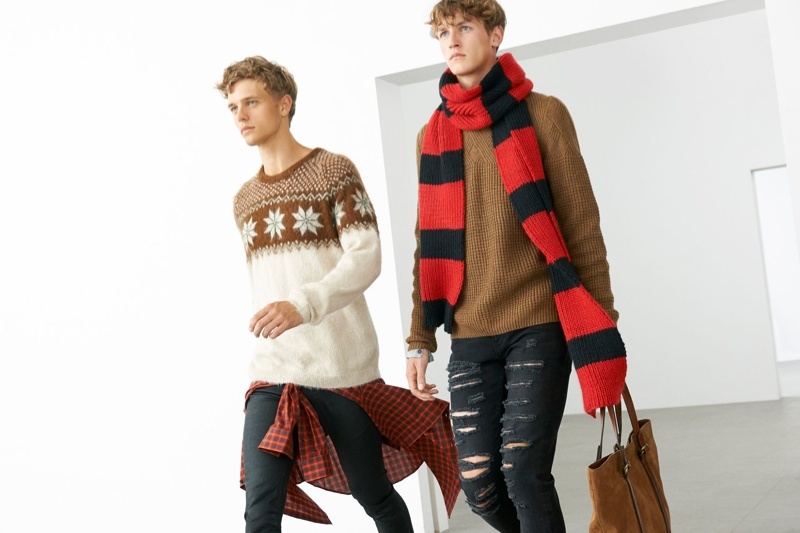 Models Benjamin Eidem (Re:Quest) and Rutger Schoone (Wilhelmina/Supa) are photographed for the fall 2013 lookbook of ZARA. KeeMod model Lucas Berbetz is lensed by photographer Augusto Carneiro.